Hello friends! Before we begin this post, I have a quick question for all of you. 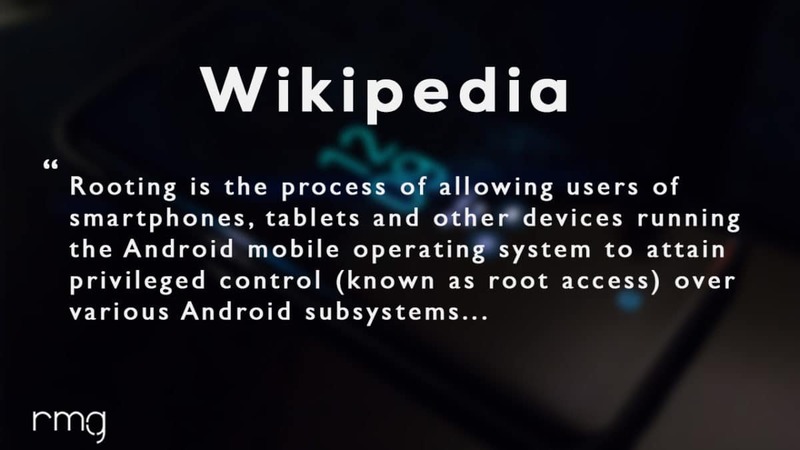 Have there been times when you have thought of rooting your devices but ended up not doing it as someone put this idea in your head that rooting is very complicated and unsafe? If the answer to this question was yes, then you, my friend, fall into the category of the majority of users who have very little idea about rooting. There have been misconceptions regarding rooting but we are here to quash all such misconceptions. 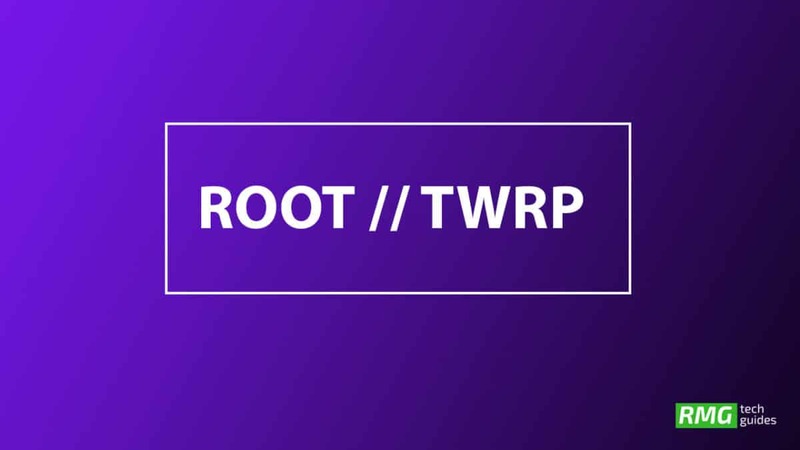 In reality, rooting is an extremely simple and safe task that can easily be performed by anyone be it a programmer, developer, or even a casual Android user given they know the proper steps. 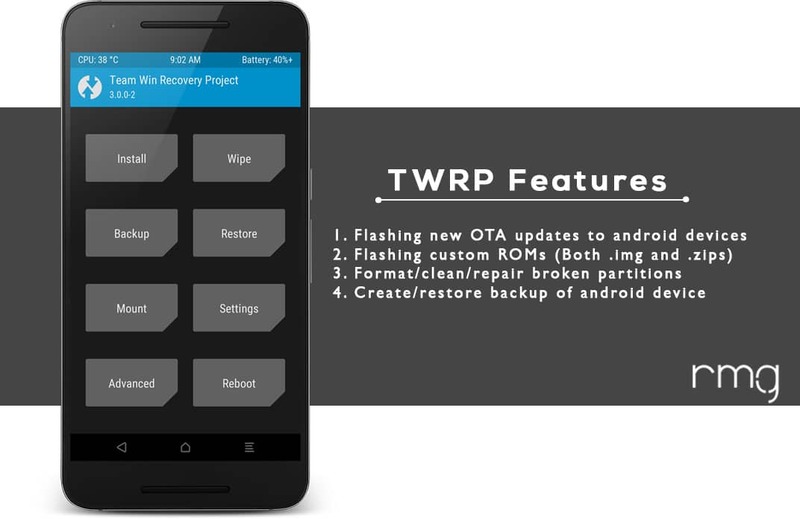 Today, in this post, we are going to discuss rooting and how you can easily root your Galaxy On7 Pro and install TWRP Recovery. 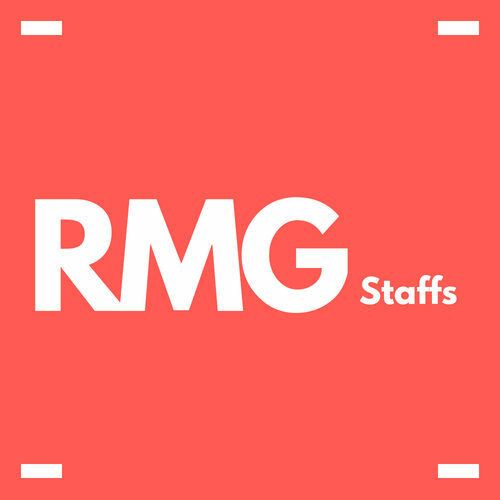 Once you have gained root access, you will have an abundance of options to tinker with the settings, play with the settings, get rid of the bloatware, optimize the battery, install custom ROMs, and more. If you happen to be a Galaxy On7 Pro user and you have been looking for a way using which you can easily root your device, then you are in the best place right now. 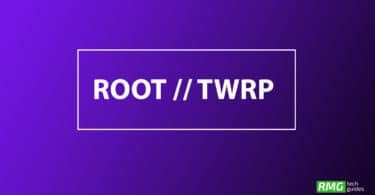 In this post, we will be giving you a complete guide to rooting and how you can root your Galaxy On7 Pro. We will also be giving you the answers to the most frequently asked questions such as what is rooting, is rooting safe, what are the benefits of rooting, and more.